Like Alice Munro, Costello is not afraid of a good car accident, a cancer diagnosis, the arrival on the scene of a roaring madman… This is a writer unafraid of the graveside, or the bedside, of filling the space of the story to the brim. Large events happen in small lives – people die, for a start, they fall in and out of love, they have children and affairs. The slow leaking of love out of a relationship is described in particular and terrible banality, as Costello's characters move about their ordinary rooms. There is a kind of immaculate suburban sadness in many of these tales. Her writing has the kind of urgency that the great problems demand – call them themes; they are the kind of problem that make a writer. With a bit of luck, they could keep her at the desk for the rest of her life. First published by The Stinging Fly Press in May 2012, The China Factory is now published in the UK and Ireland by Canongate. 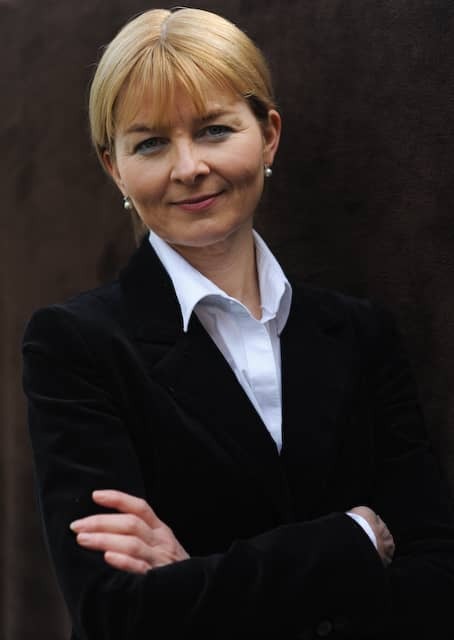 Mary Costello lives in Kinvara, County Galway. Her stories had previously been anthologised and published in New Irish Writing and in The Stinging Fly. 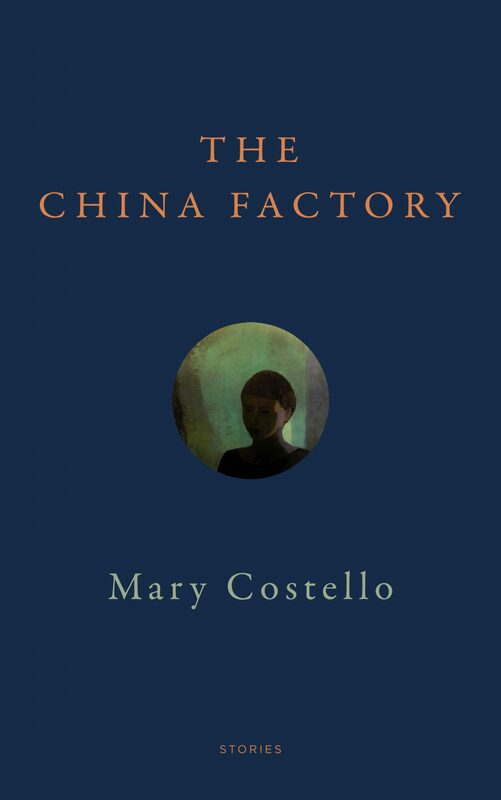 The China Factory was nominated for the Guardian First Book Award in 2012. Mary’s novel, Academy Street, was published by Canongate (October 2014) and Farrar, Straus and Giroux (April 2015). It was winner of the Bord Gáis Energy Irish Book of the Year 2014 and the Eason Novel of the Year. Twelve perfect stories… Mary Costello has an acute ear for dialogue, but her real talent is for choosing what to leave unsaid… A collection of exquisite stories so intricately wrought, so unique and enthralling as to be utterly bewitching.